A tradition of advancing quality where champions start here. From years of experience we pride ourselves in using products that are well adapted and stand the test of time in our environment. 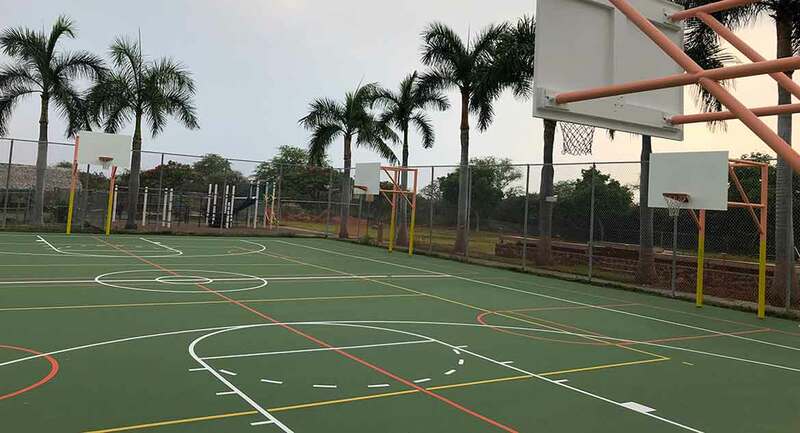 Tennis courts, basketball courts, volleyball courts, roller hockey rinks and more. 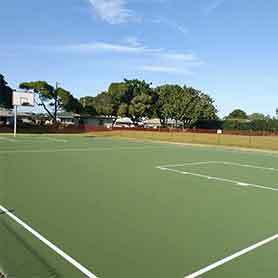 We've resurfaced hundreds of courts at parks, private homes and resorts across the state. 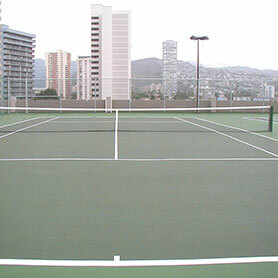 Our products stand up well to Hawaii's harsh UV rays and heavy rains.